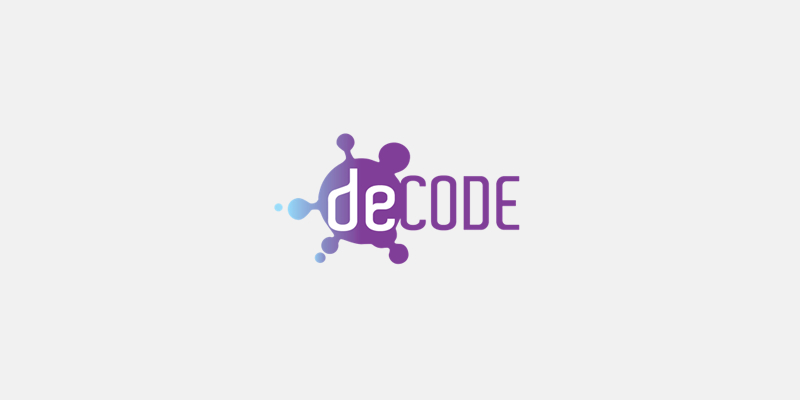 DECODE will develop practical alternatives through the creation, evaluation and demonstration of a distributed and open architecture for managing online identity, personal and other data, and collective governance in a citizen-friendly and privacy-aware fashion. The architecture will be demonstrated through four pilots in Barcelona and Amsterdam, in the field of digital democracy, citizen sensing, and collaborative economy. The pilots will be run with the active involvement of social entrepreneurs, hackers, and makers. Innovators will be able to build solutions on top of the platform through hackathons and open challenges, while ensuring their security, resilience and privacy preserving qualities. This aims to create a decentralised innovation ecosystem that will attract a critical mass able to shift the current centralised data-driven economy towards a decentralised, sustainable and commons-based economy. DECODE puts agency and data control in the hands of citizens, to improve citizens’ well-being and society for the collective benefit of all.